Posts with tag: "Deep Ellum"
Ms. Zera is ready to make her mark on this world. This very vibrant Desoto cheerleader will be graduating this year and making her way to Prairie View A & M University. Simply Angelic Photography was chosen to capture her transition from high school graduate to college student and this girl brought it. Ms. Zera shared that she plans to major in Mass Communications so she can work in public relations.She continued to share her sparkle and attitude as her mother looked on at times fighting tears. Her boyfriend wanted in on the action so could be found behind the camera mimicking her every move. We have not doubt her mother and boyfriend will both miss her when she leaves for school. With this type of personality she can't help but thrive in the public relations field.Congratulations Zera! 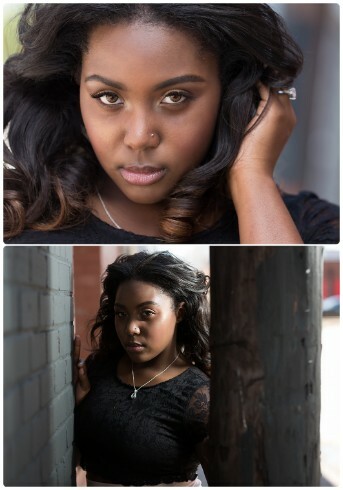 Downtown Dallas Senior Photo Shoot!